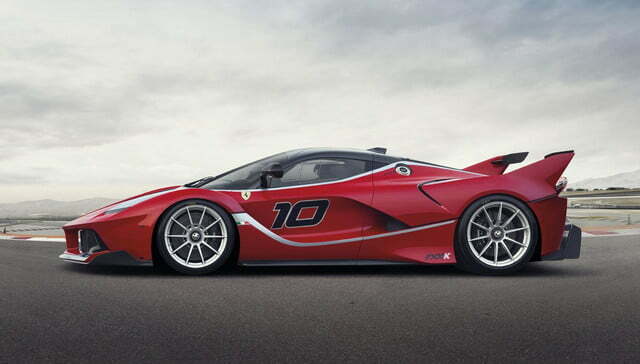 Ferrari released all of the tantalizing details on its new LaFerrari FXX K earlier this week, except for one: the price. That price is, of course, astronomical. 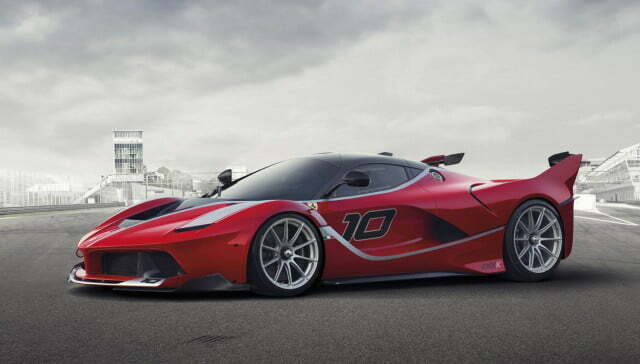 Investigating the matter at the car’s Abu Dhabi unveiling Road & Track determined that the track-only FXX K retails for $2.7 million. 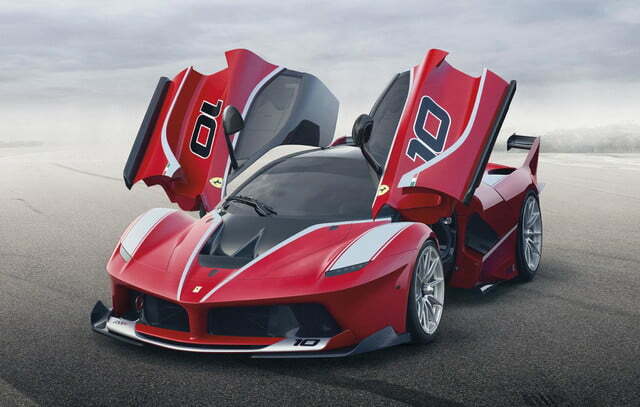 The entire run of 32 cars is already sold out, which is pretty impressive considering that the bonkers FXX K can’t be registered for road use, and isn’t eligible to compete in any established racing series. Still, that price comes with a lot of perks, including a 1,035-horsepower version of the “standard” LaFerrari’s hybrid powertrain built around a 6.3-liter V12 engine and “HY-KERS” energy recovery system, and a sophisticated aerodynamics package. It’s also managed by Ferrari’s Corse Cliente program, which will maintain cars for owners and ship them to racetracks for drives on request. 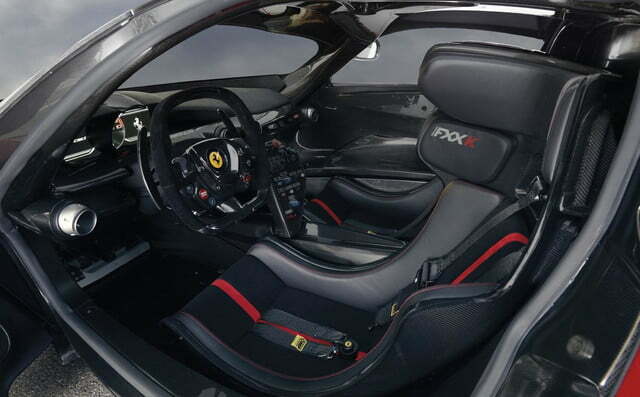 As with its predecessor, the Enzo-based FXX, the LaFerrari FXX K was likely offered only to the loyalist (and wealthiest) of Ferrari customers, but it’s possible they’ll get bored with them eventually and trade them in. 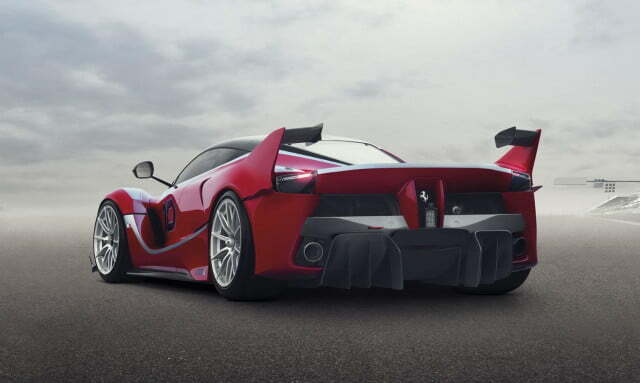 A Ferrari dealer in Florida offered an FXX Evoluzione for sale earlier this year with a price tag of roughly $2.2 million, while a Swedish dealer peddled one owned by legendary Formula One driver Michael Schumacher for $2.6 million last year. 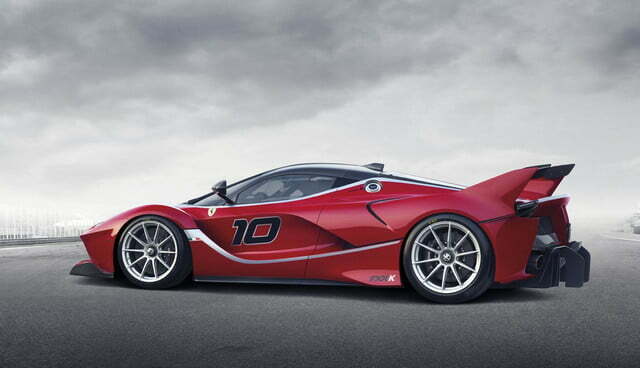 So if you missed out on a new FXX K, you may get another chance, but you’ll need to commandeer the GDP of a small country to seal the deal. The rest of us will probably at least get some good YouTube vignettes out of this, just like with the FXX.